EATONTOWN, N.J. -- Officials say someone stole a dog from a New Jersey animal shelter on Christmas Eve. The Monmouth County Society for the Prevention of Cruelty to Animals tells the Asbury Park Press that Tub Tub was taken from the SPCA's Eatontown facility sometime before 3 p.m. Sunday. 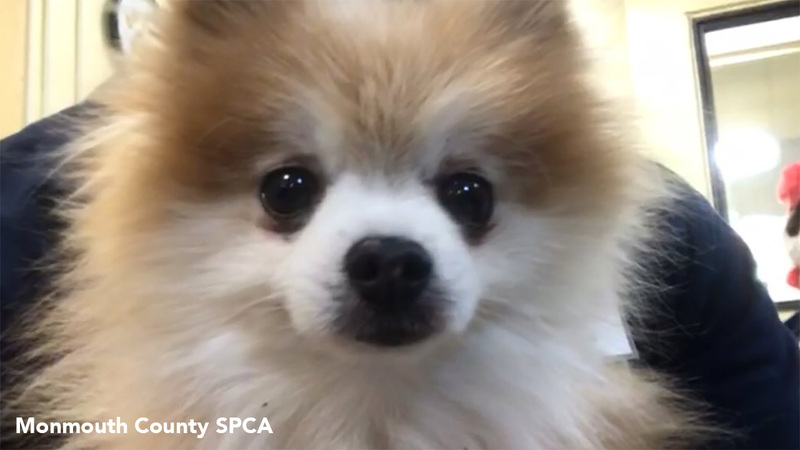 Executive Director Ross Licitra says animal facilities are busy before the holidays with people looking to adopt, so staff didn't realize the 9-year-old male Pomeranian was gone until the dog's adoptive owner came in to pick up the animal. Staff members said in a Facebook post that they are reviewing security cameras. Licitra says as far as he knows nothing like this has ever happened before and "It's really sad on Christmas Eve that we have to experience it."